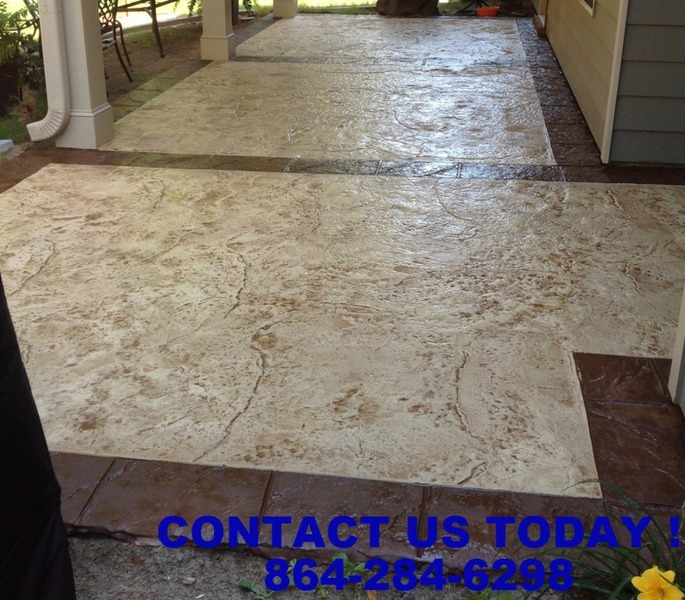 Call (864) 284-6298 for a free estimate today! Kwik Kerb by Tom Berry is the premier supplier of concrete curbing, landscape edging and concrete coatings in Greenville, South Carolina today. Whether you are looking to add beauty to your landscape, control the mulch in your planters, protect your existing concrete from cracks and damage, or even make mowing your lawn easier, Kwik Kerb offers a product that solves your problems. For the last 12 years, Kwik Kerb has been using the latest technology and the most innovate techniques to ensure that the product you recieve is the best in the industry. Explore the links above to see how great your landscape or concrete surface can look with the addition of Kwik Kerb Curbing and Concrete Coatings. 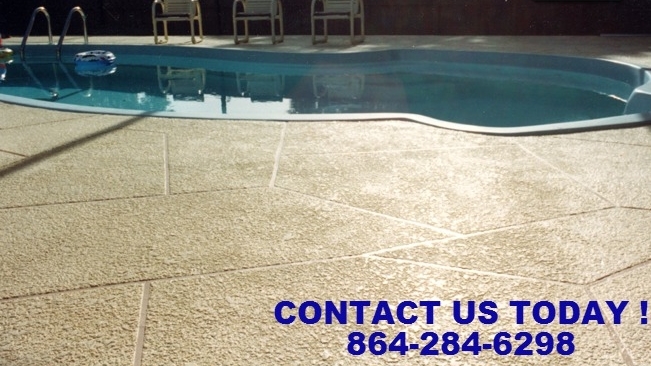 We provide free estimates and expert advice on how to improve the look and design of your landscape and concrete. You can easily add value to your home, and make an attractive and practical addition to your landscape or concrete surfaces. 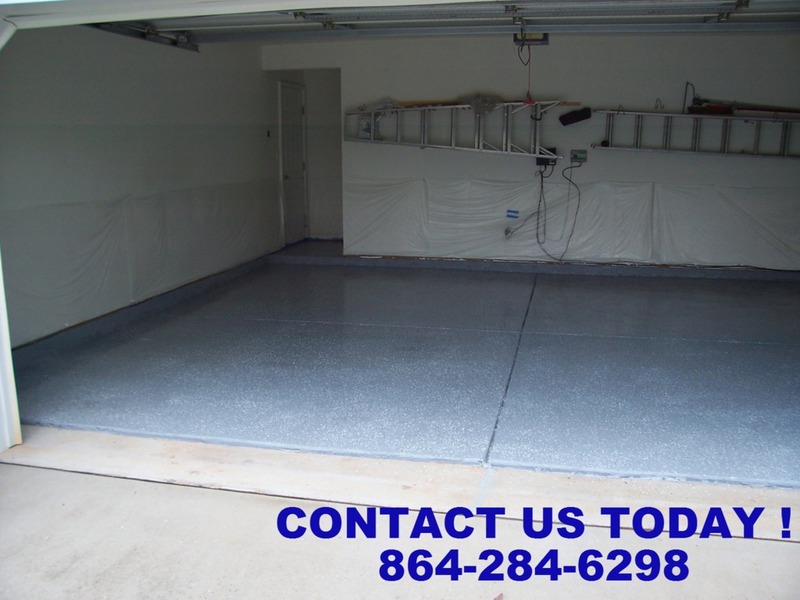 CALL US TODAY FOR A FREE ESTIMATE 864-284-6298 !